It’s easy to run away from the pain. It’s terribly hard to walk towards it. There is a place in my mind, in my soul, that was the outline of a little boy. A little boy that was just waiting to be colored in. Now he’ll never be colored in. 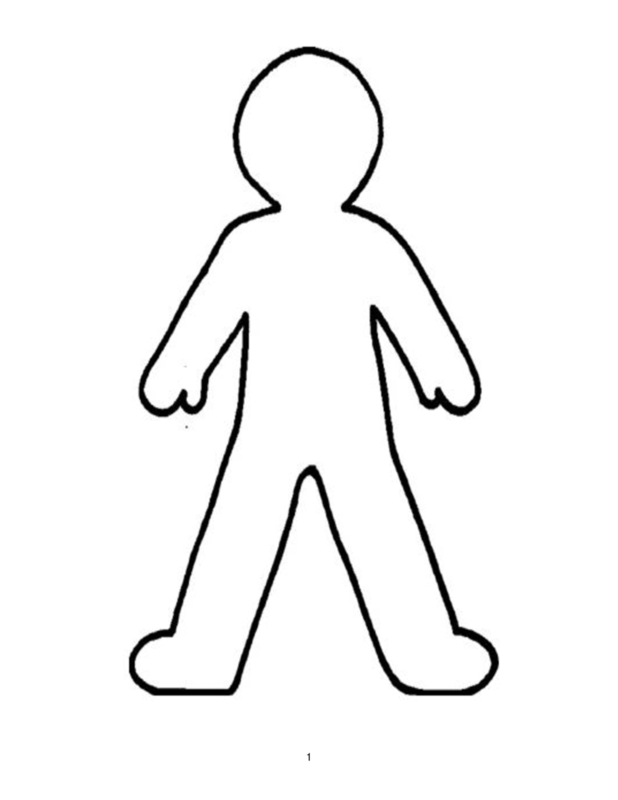 What was supposed to be the outline of a beautiful picture, is now the chalk outline of a dead boy.